It’s nearly a month since Christmas! 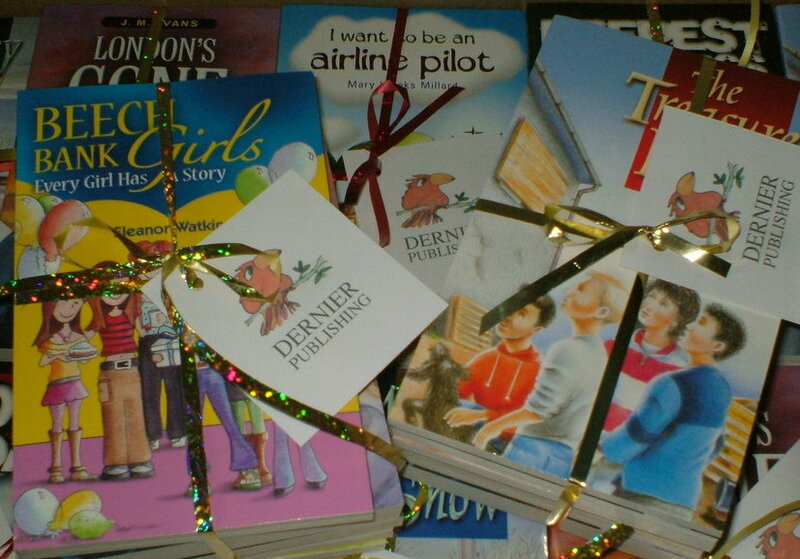 Please pray for all the children who received our books as Christmas presents – that they will be enjoyed, and touch hearts. Thank you!